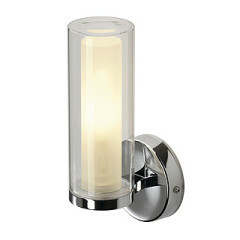 A range of fittings designed for bathroom applications. 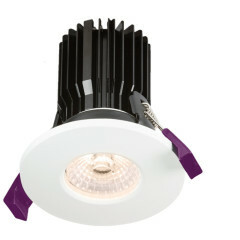 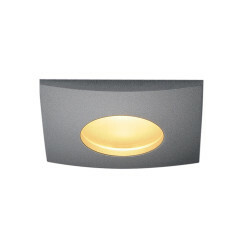 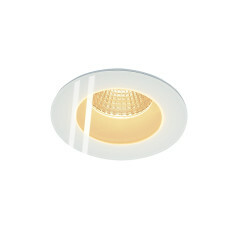 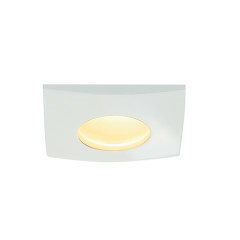 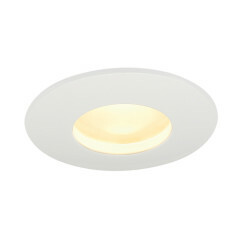 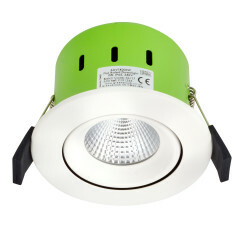 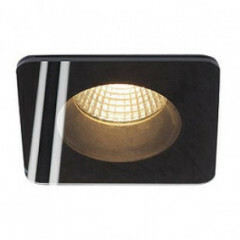 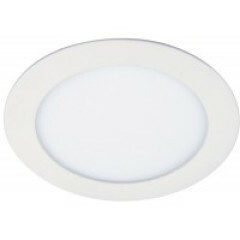 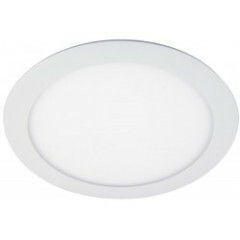 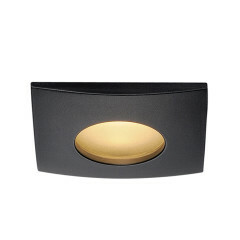 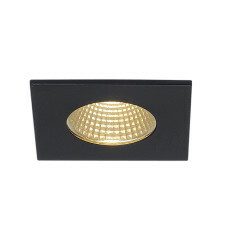 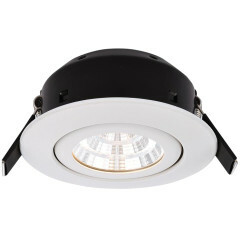 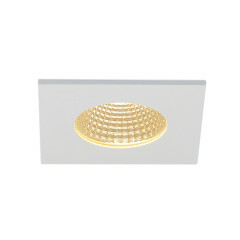 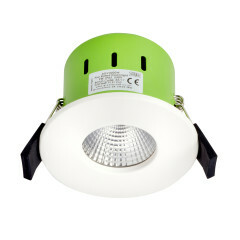 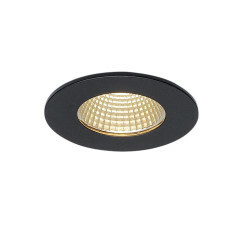 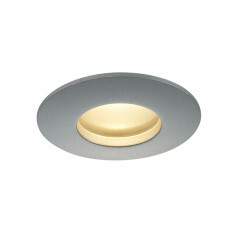 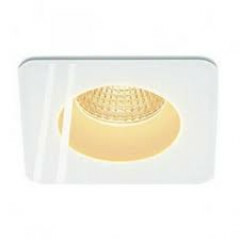 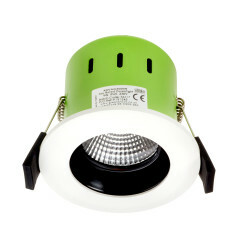 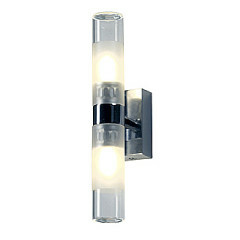 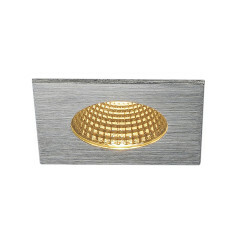 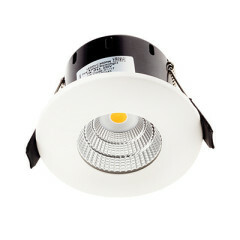 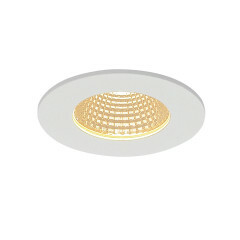 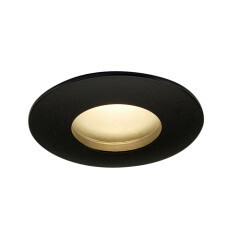 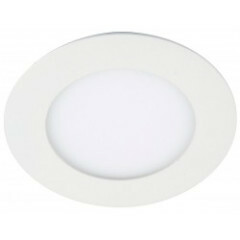 Wall lights, ceiling lights and illuminated mirrors. 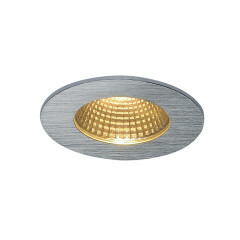 Choose from an extensive range of designs and finishes. 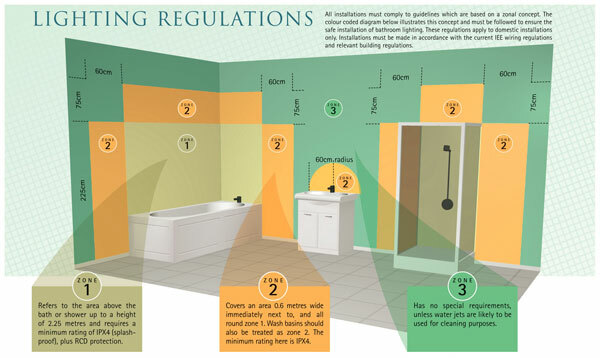 All fittings have a minimum IP44 rating that covers most zones within the bathroom as well as IP65+ rated fittings suitable for mounting above or in some cases inside shower cubicles. 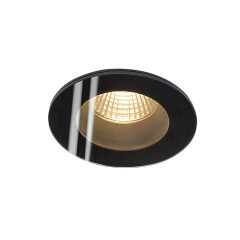 If you wish to discuss the suitability of any fitting within this section please give us a call we can advise the best fitting for your application.